Stonehill College is a suburban Catholic college founded by the Congregation of Holy Cross with approximately 2,600 students. 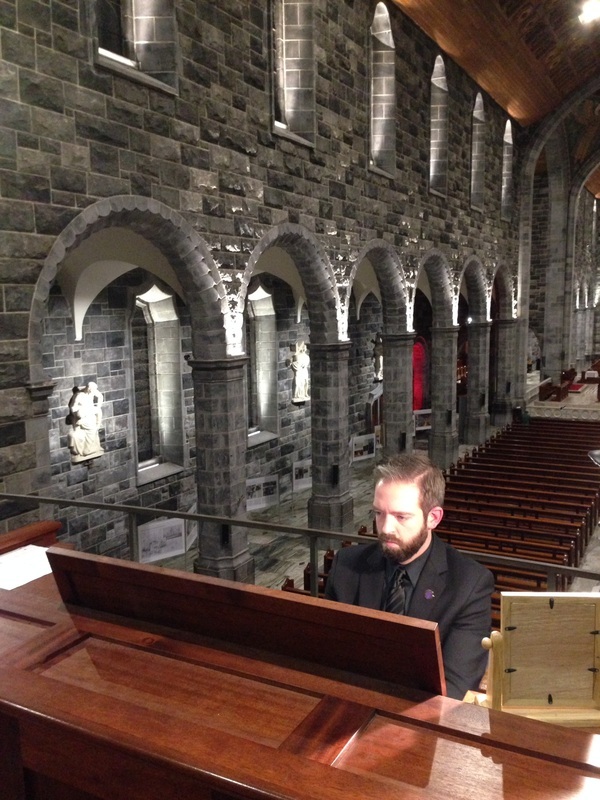 As the Director of Music and Liturgy, Dan coordinates, conducts, rehearses, and accompanies all major college events and liturgical services. 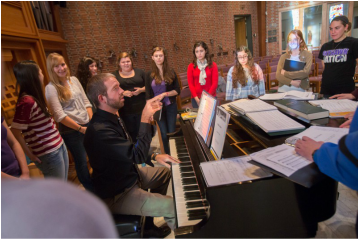 He serves as the Director of the Chapel Choir, the primary choir on campus, as well as the Handbell Choir and Chapel Ensemble. 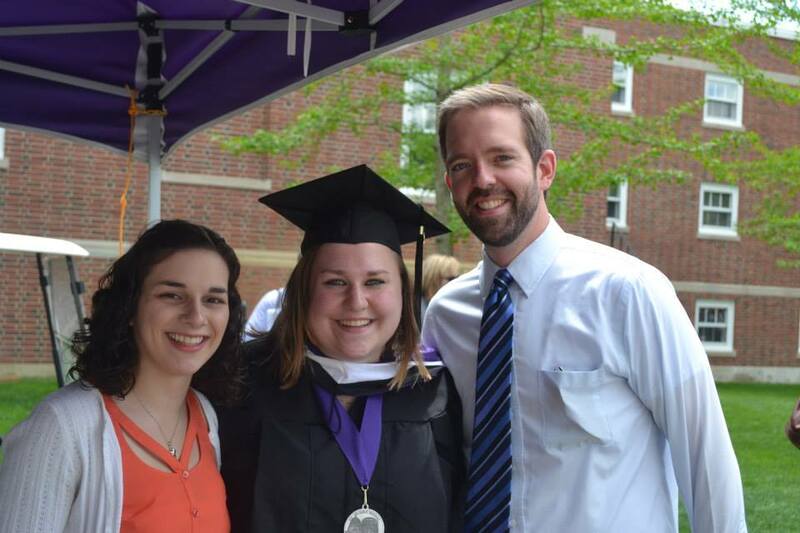 Dan manages an annual budget for the music and liturgical libraries, instrumentalists, cantors, related supplies, and provides musical accompaniment for all Stonehill College weddings and funerals of the Congregation of Holy Cross. 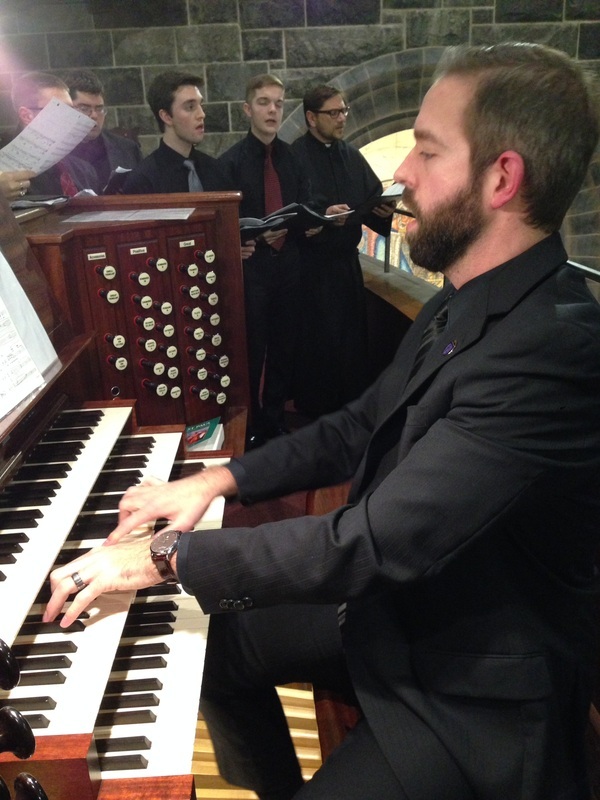 Dan coordinates and implements Chapel Choir tours, both domestic and international. 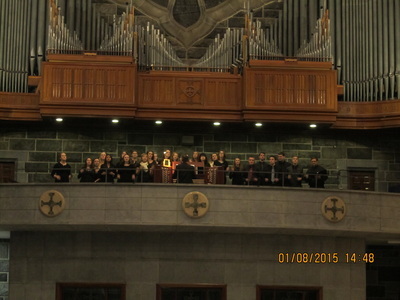 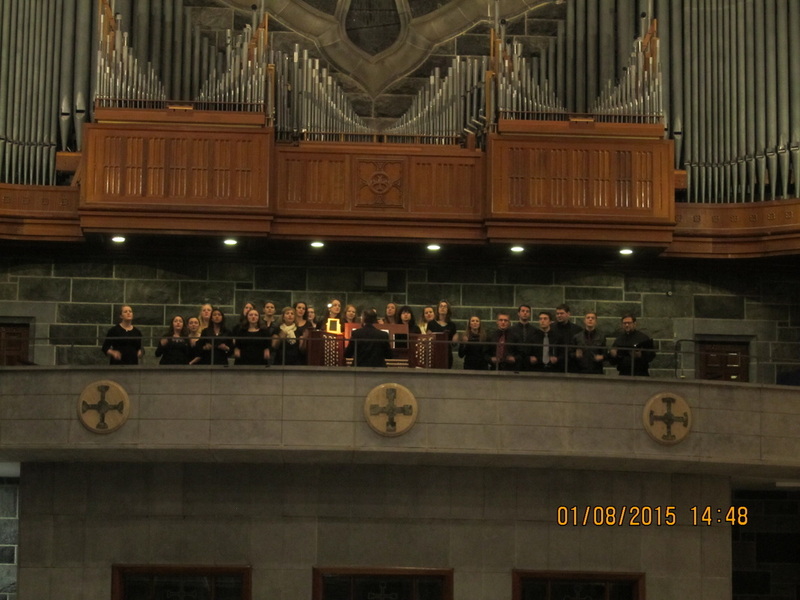 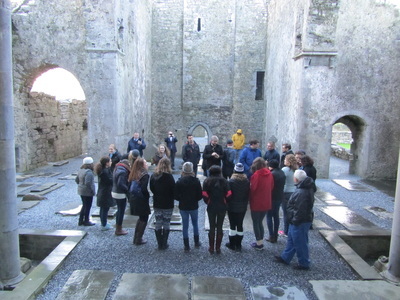 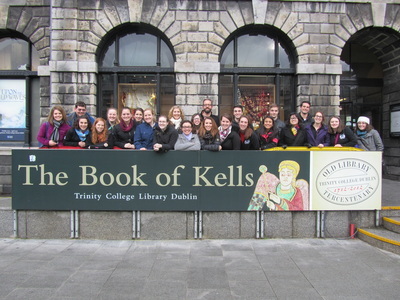 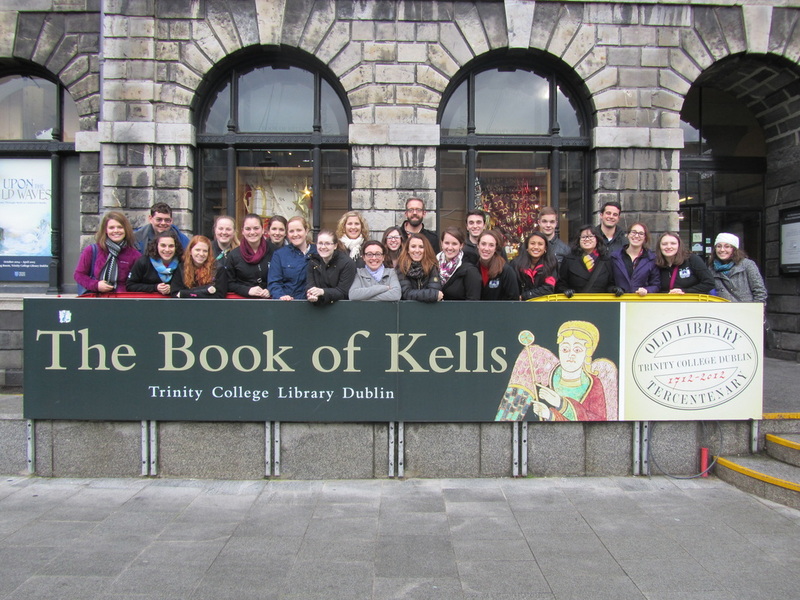 Click below to read articles about the experience of being a member of the Chapel Choir and of our most recent tour of Ireland. 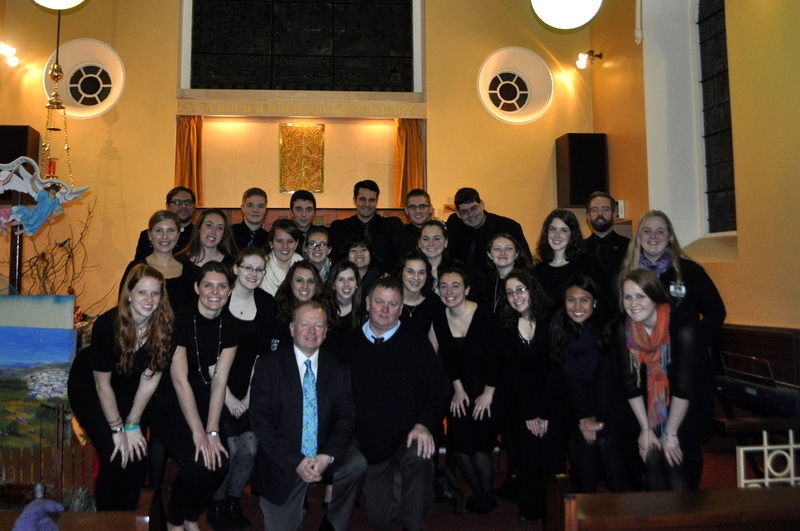 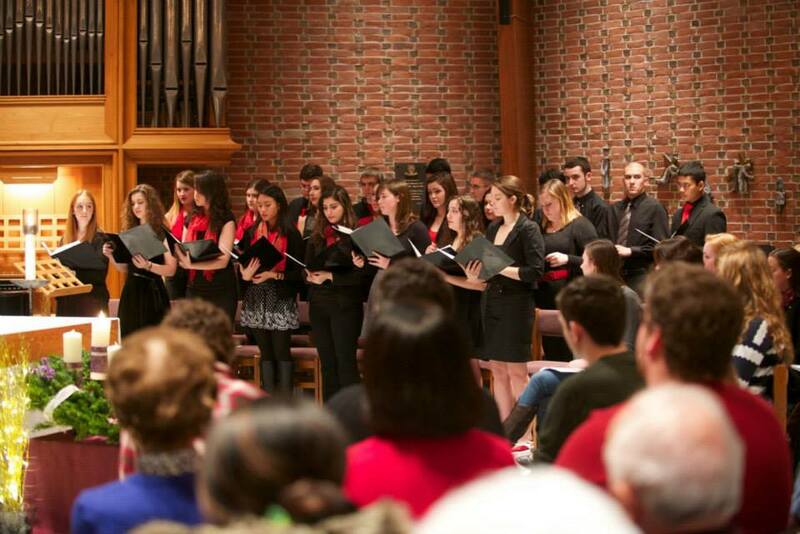 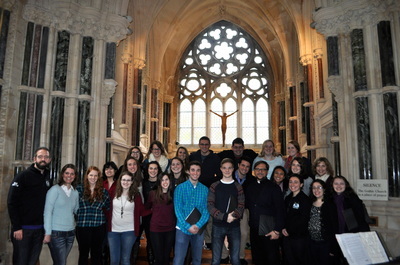 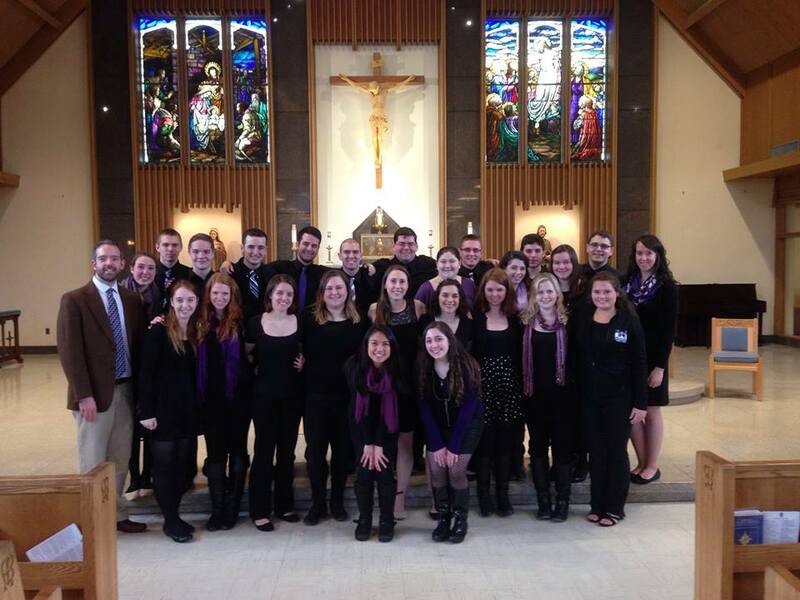 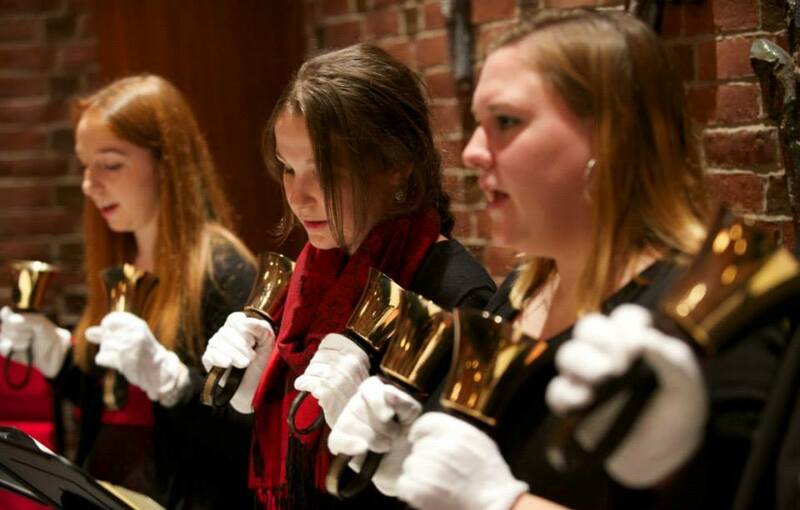 Article: "Reveling in the Joy of Song"
Article: "Chapel Choir Journeys to Ireland"
St. Mary's Parish is one of the largest Catholic parishes in the state of Massachusetts with approximately 3,500 families registered. 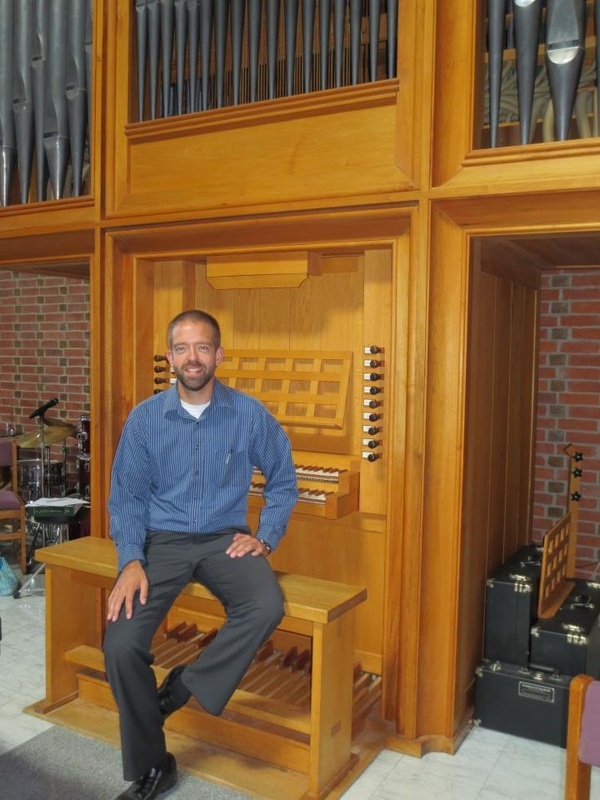 As the Director of Music Ministry since 2006, Dan coordinates the music for six weekend liturgies, including scheduling of cantors and assistant organists, programming, and preparing all musicians. He over-sees all music ensembles in the parish, including the Adult Bell Choir, the Junior Bell Choir, the Children's Choir, the Spirit of Life Praise and Worship Ensemble, and the 35-member Adult Choir, which Dan directs. 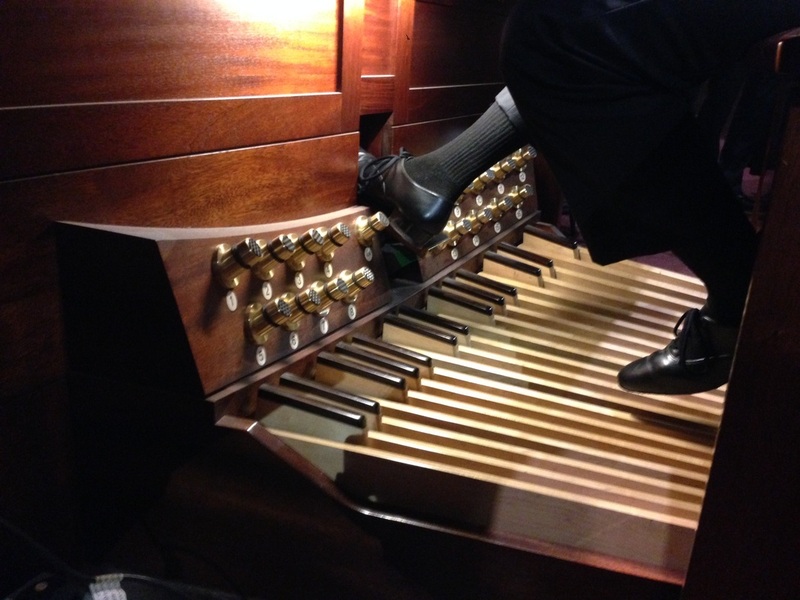 Dan also serves as the principle organist on a three-manual Rodgers digital organ.